Good News! 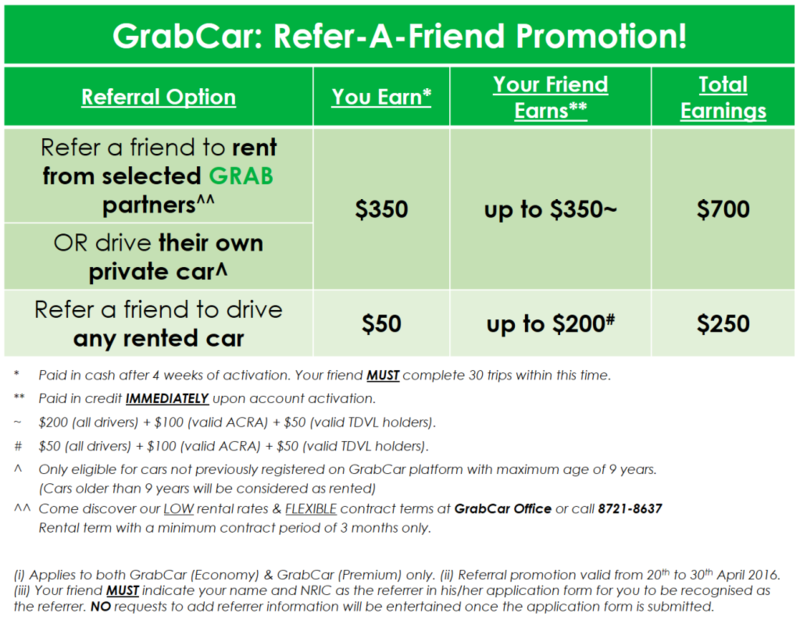 Here’s your NEW driver refer driver incentives. This promotion is valid from 20th to 30th April 2016. Bring a friend and earn today!